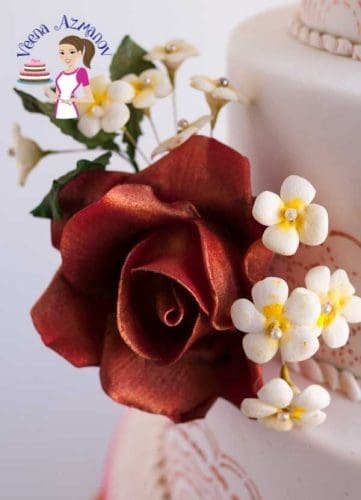 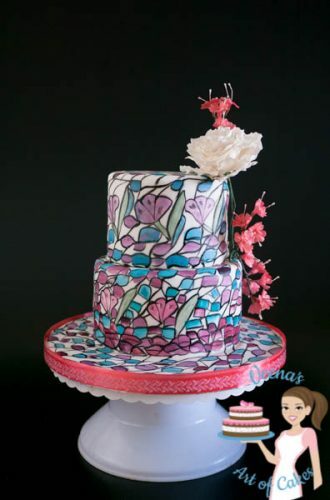 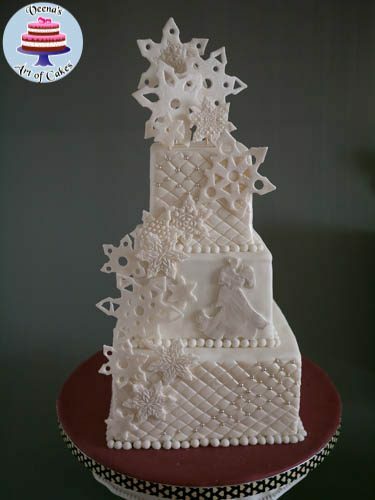 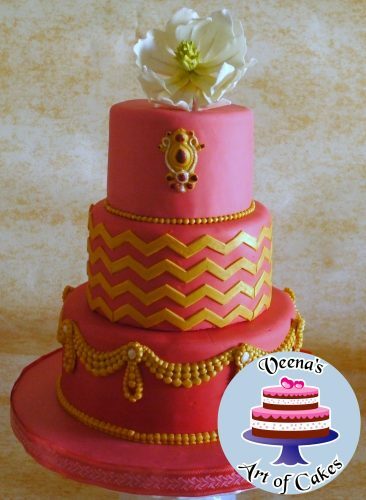 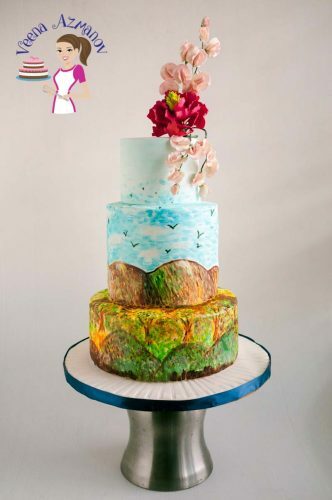 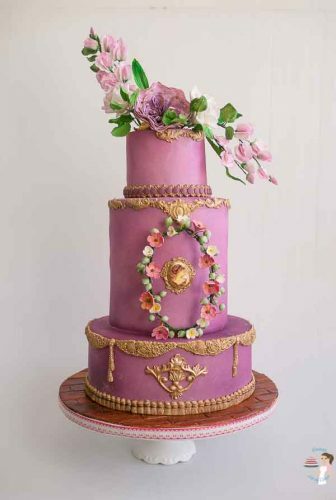 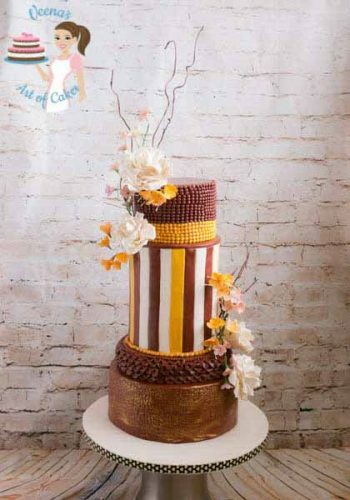 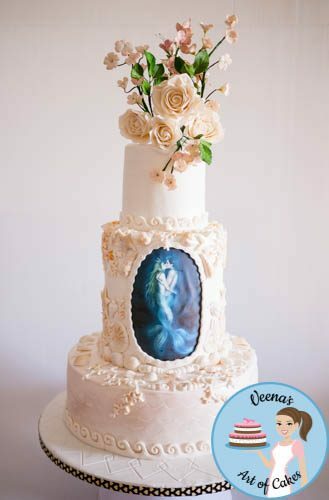 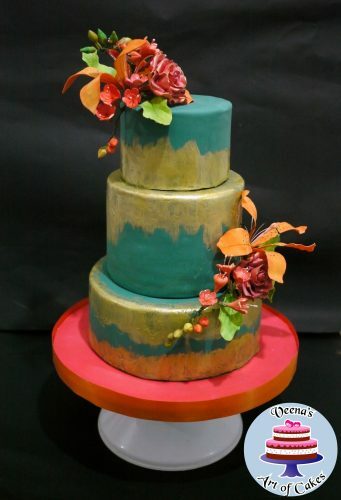 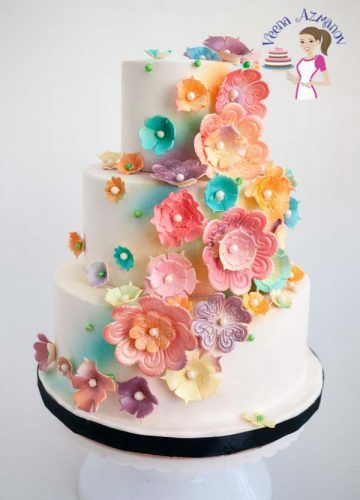 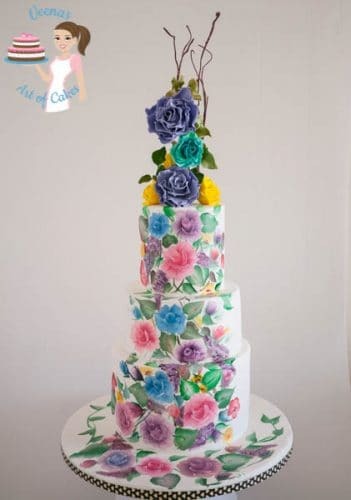 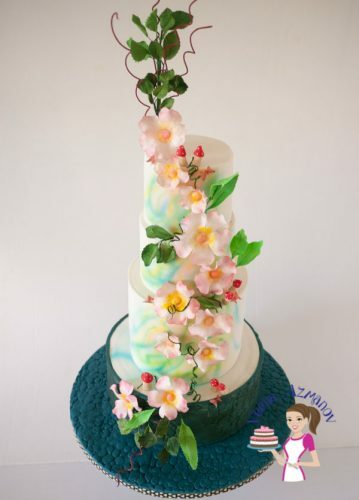 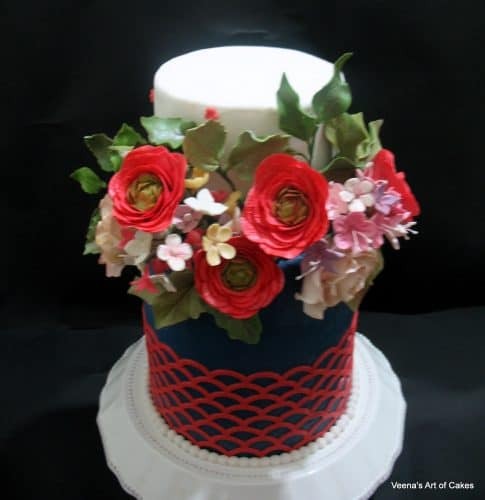 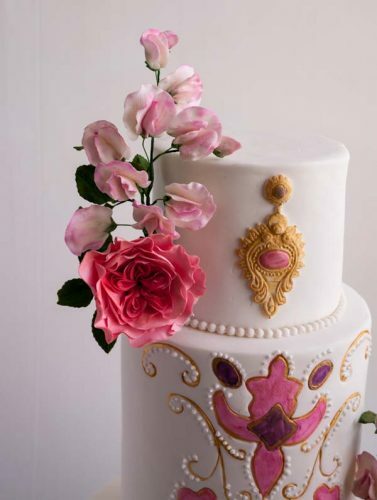 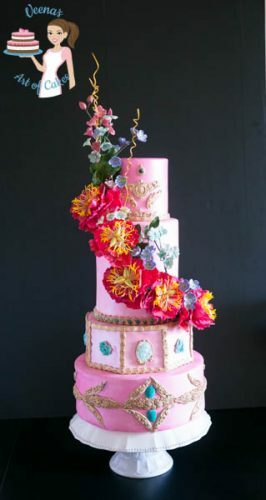 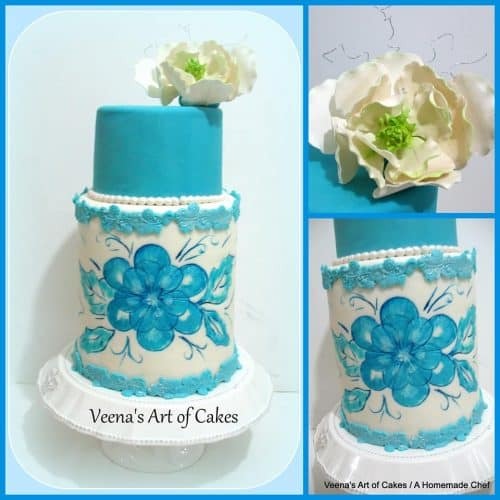 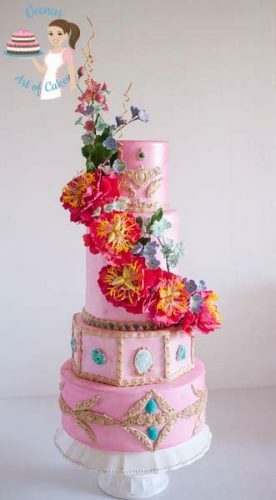 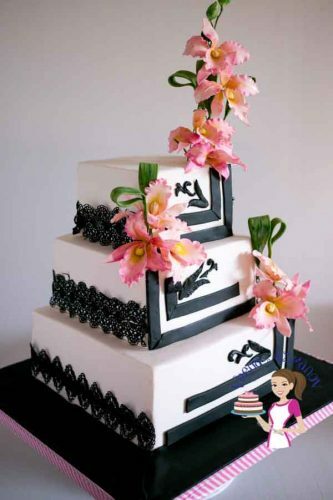 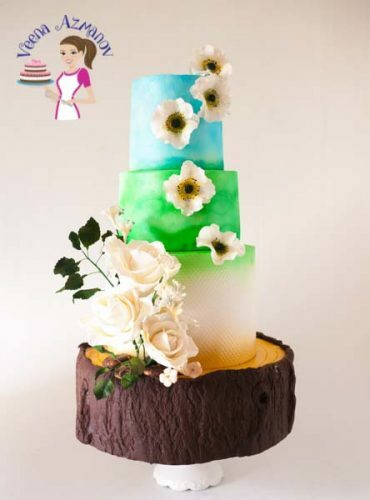 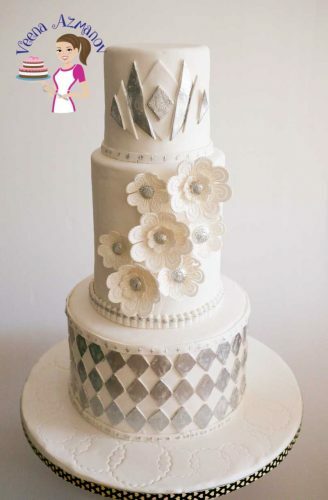 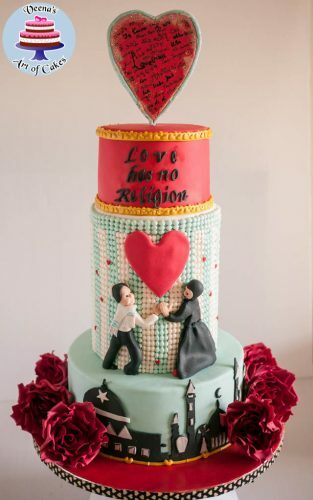 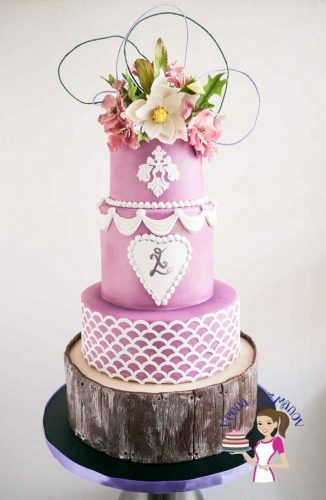 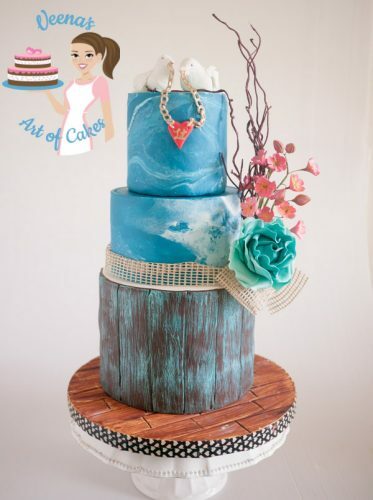 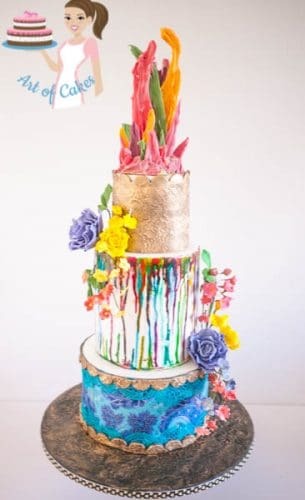 Follow me on Pinterest to see all my cake pin and get updated of new cakes pinned. 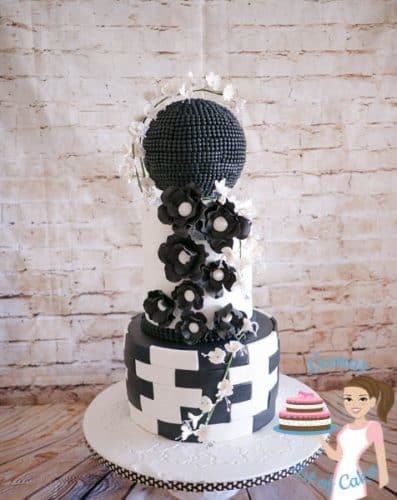 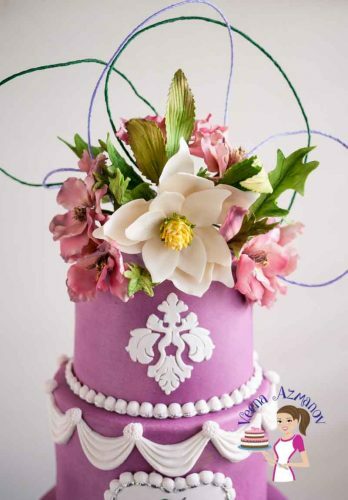 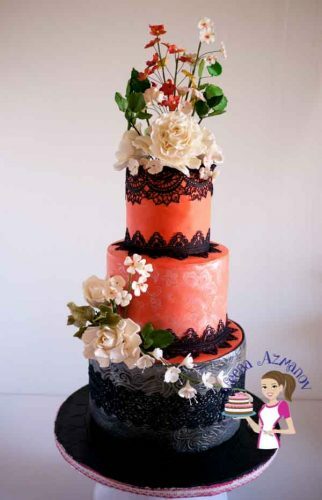 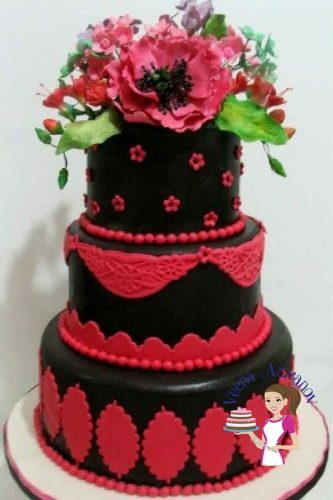 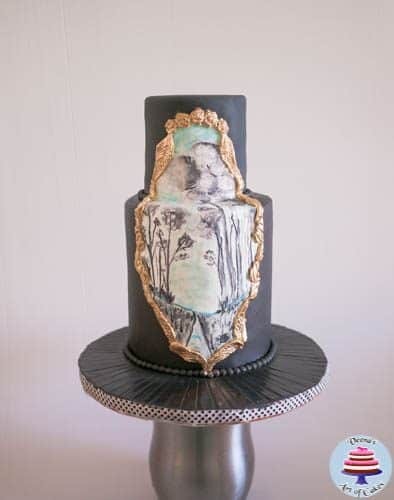 Homemade Black Fondant Recipe, How to make deep black color fondant, homemade fondant recipe, how to color fondant black. 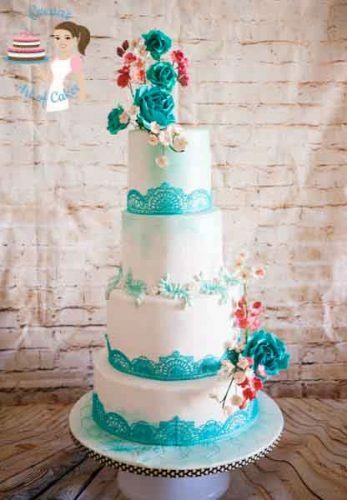 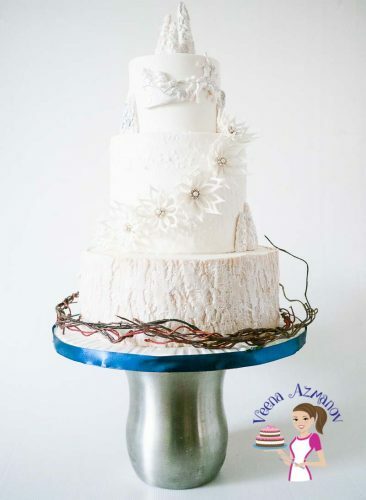 Double Barrel Blue Lace wedding cake. 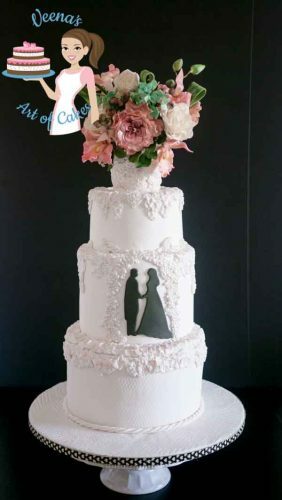 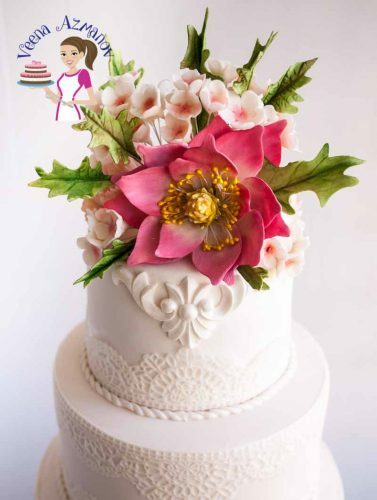 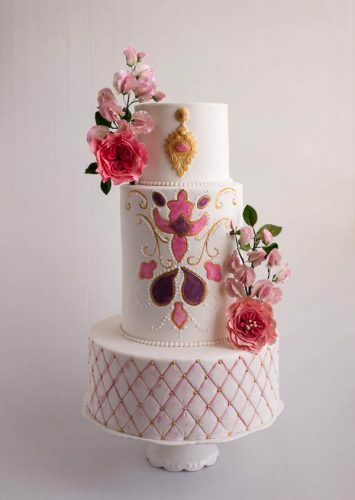 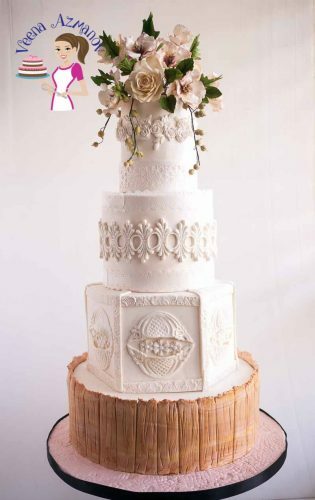 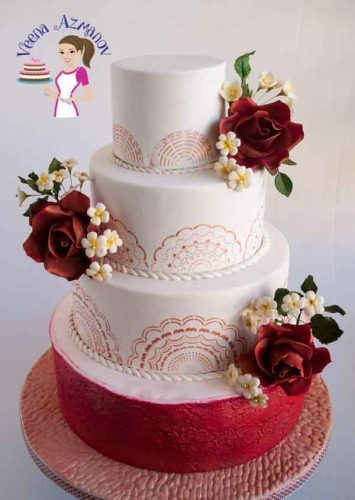 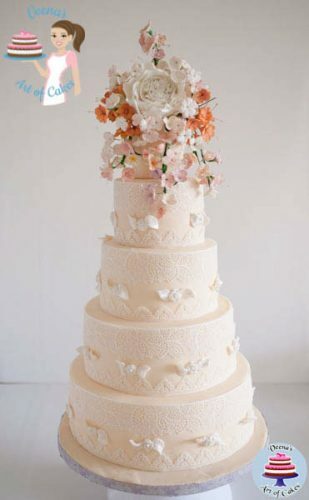 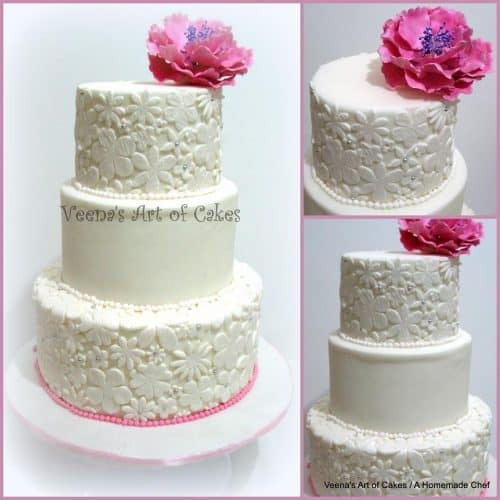 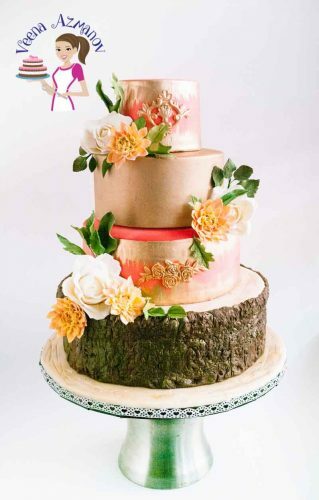 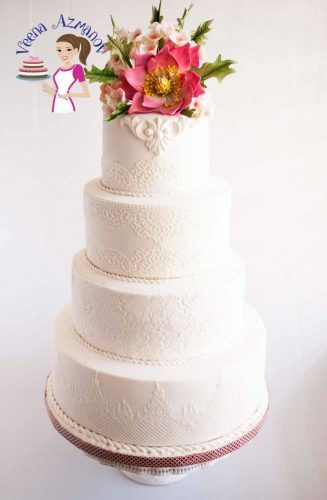 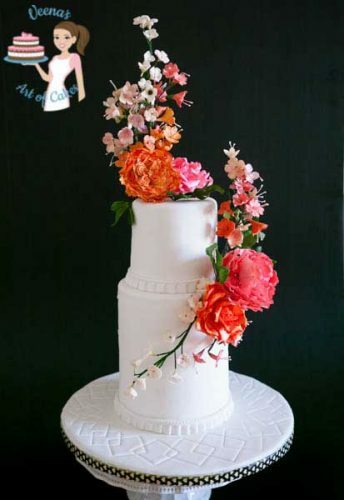 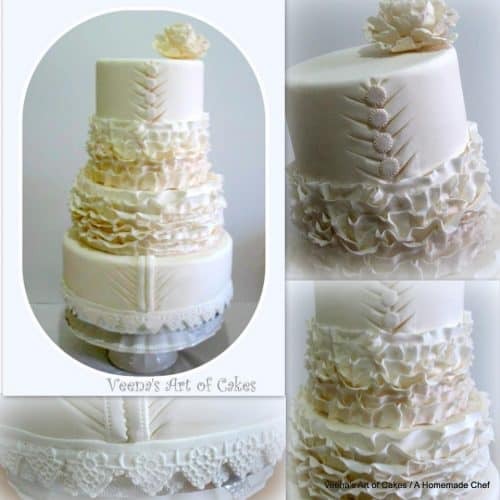 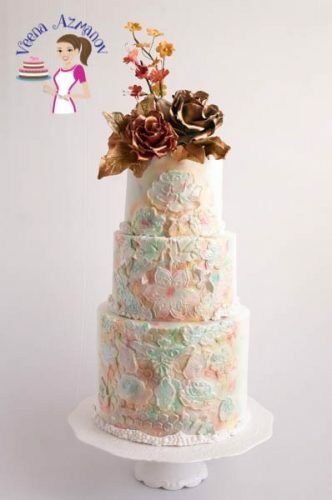 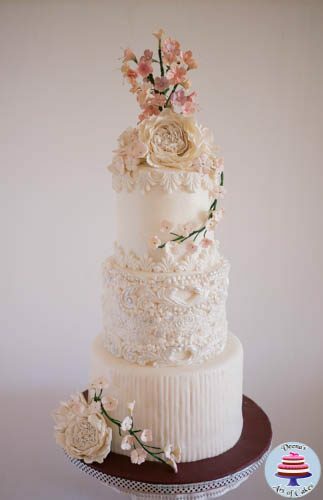 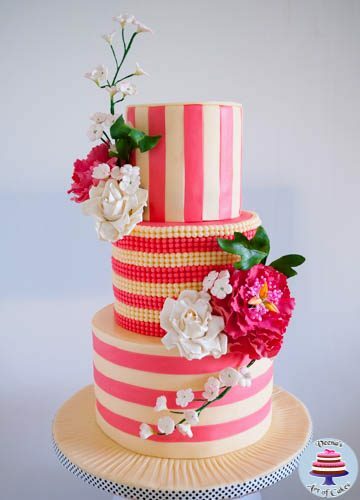 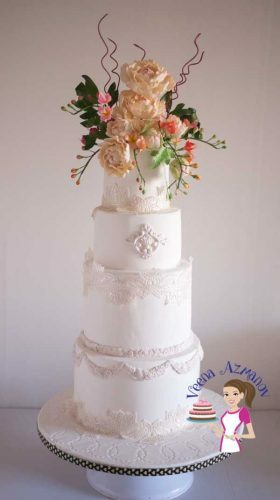 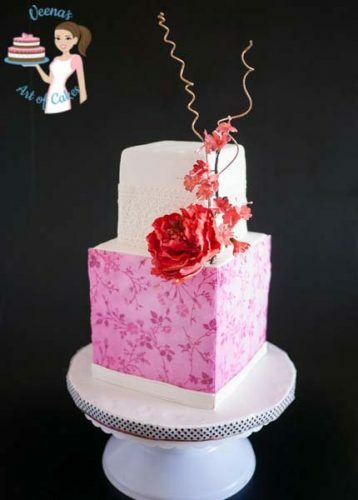 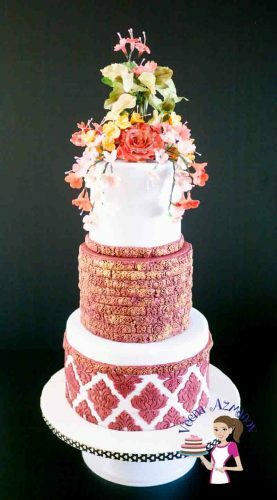 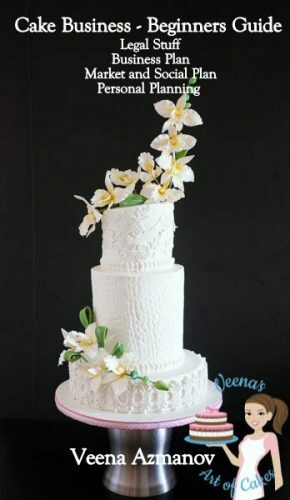 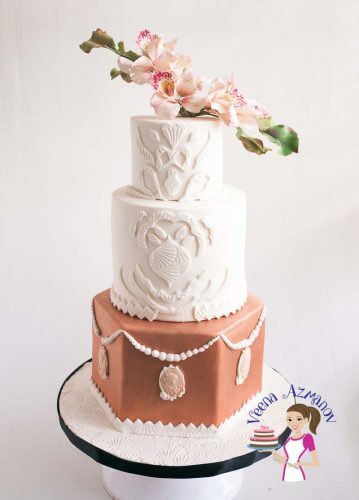 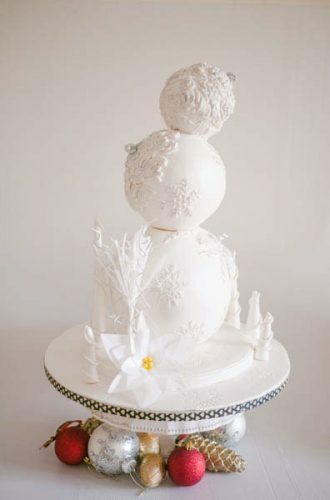 A Lace inspired wedding cake with sugar peony.